Honey! 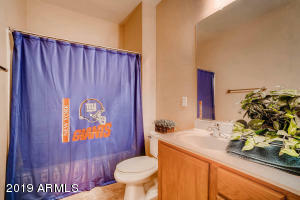 Call the Movers!!! 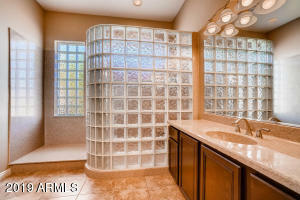 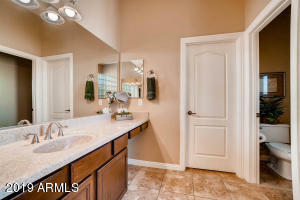 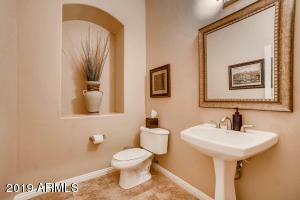 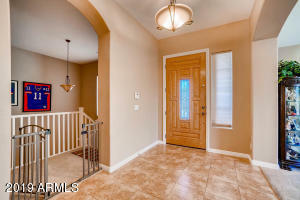 Your new home is a ''Basement home'' in a ''Gated Community'', with 6 bedrooms & 3.5 Baths situated on a 15,000 sq.ft. 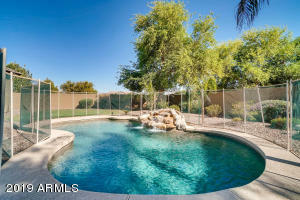 lot in Glendale, AZ with Peoria School District! 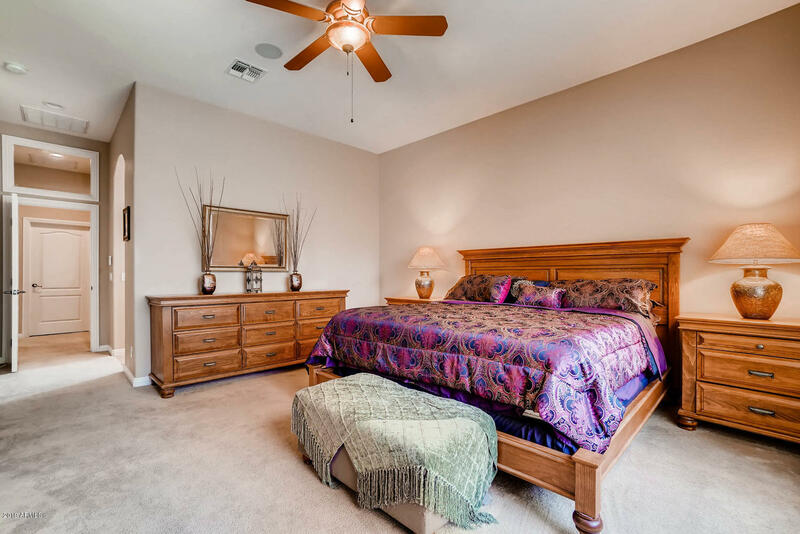 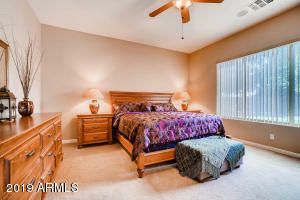 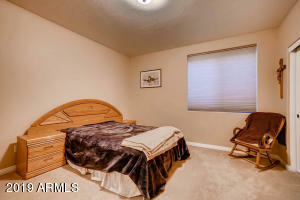 Master Bedroom Split with 4 bedrooms up and 2 bedrooms down in basement with ''Wet Bar!'' 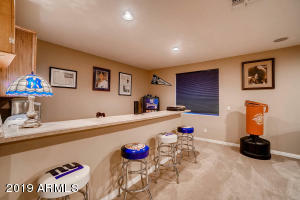 Perfect Man Cave!! 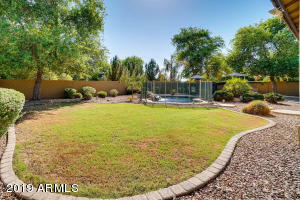 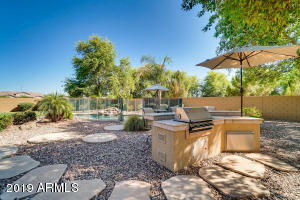 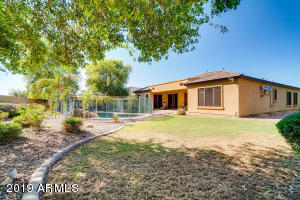 Backyard boasts Pool, BBQ Island, grassy area and fruit trees! 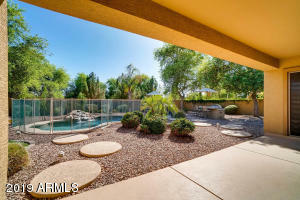 Privacy abounds with no neighbors behind or to the East side of home. 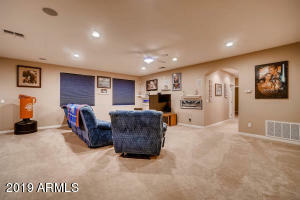 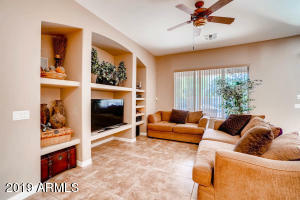 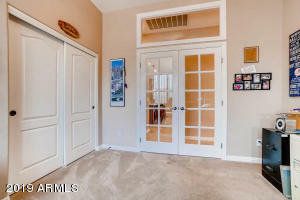 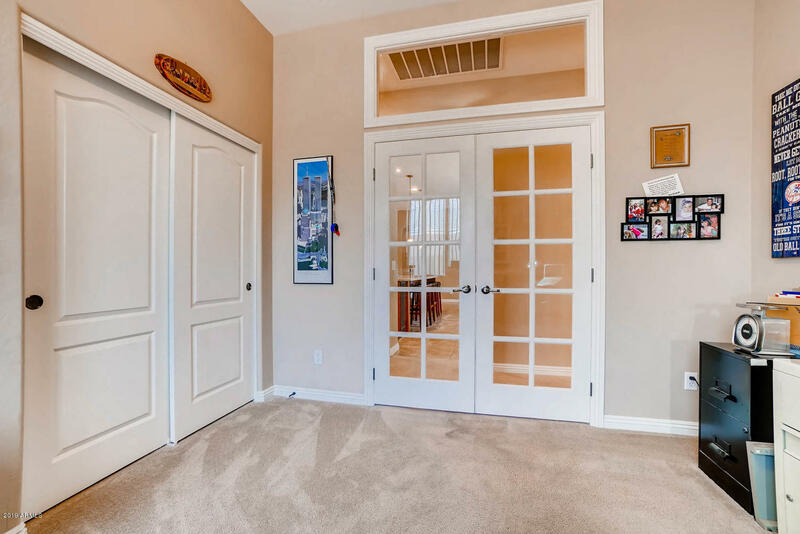 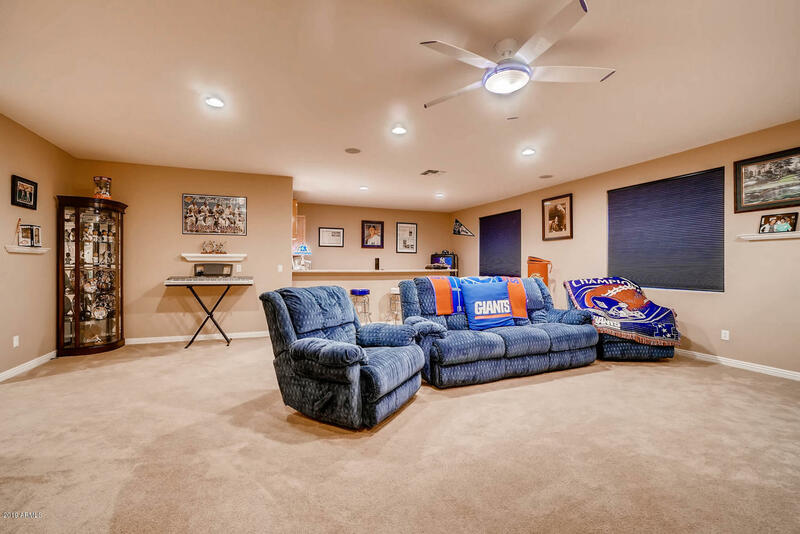 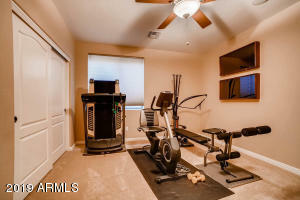 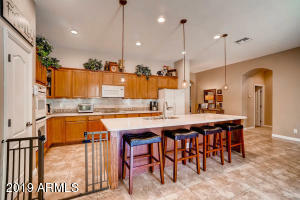 3 car Garage split along with Built-in Cabinets in 1 car Garage and Epoxy floors in both! 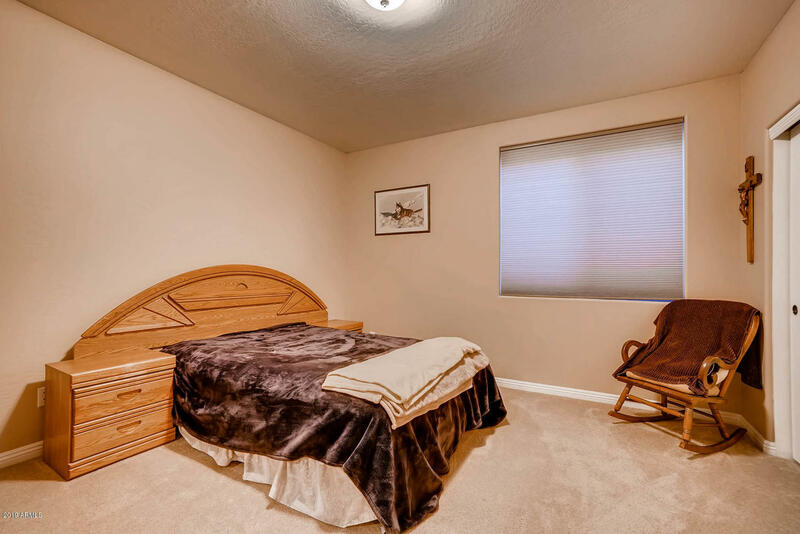 Room for an RV Gate! 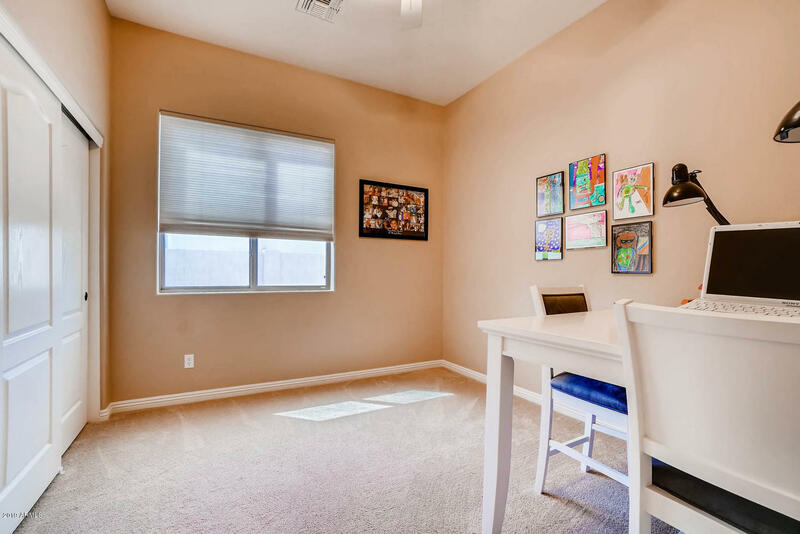 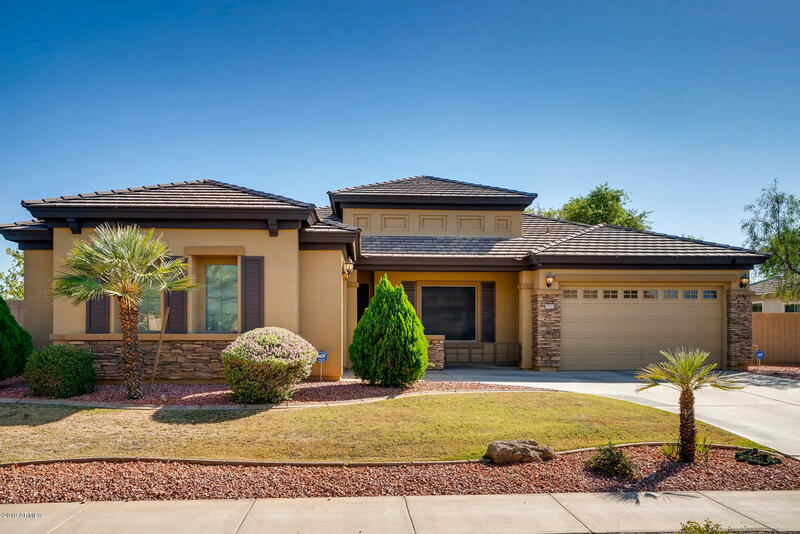 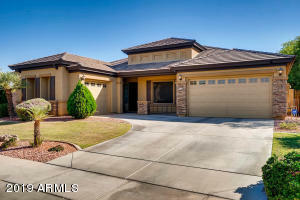 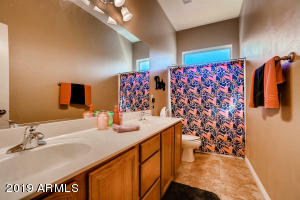 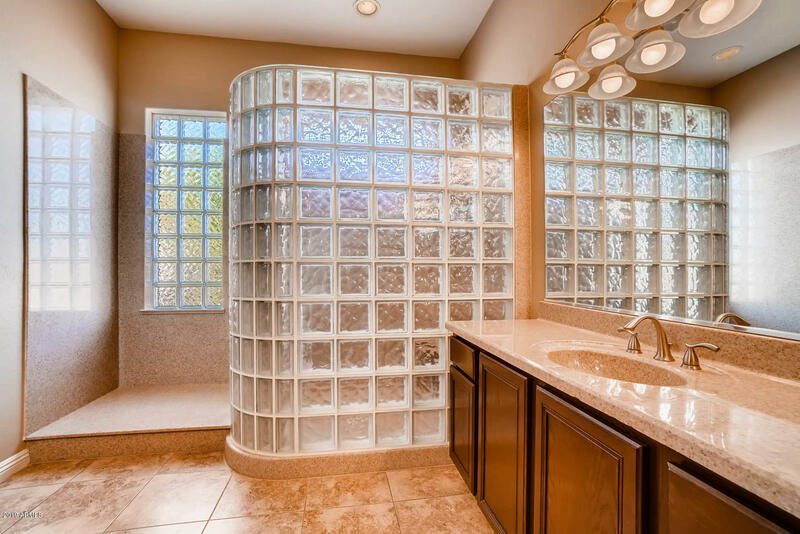 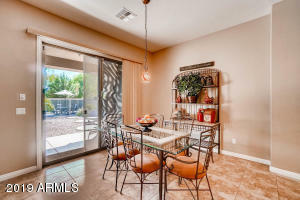 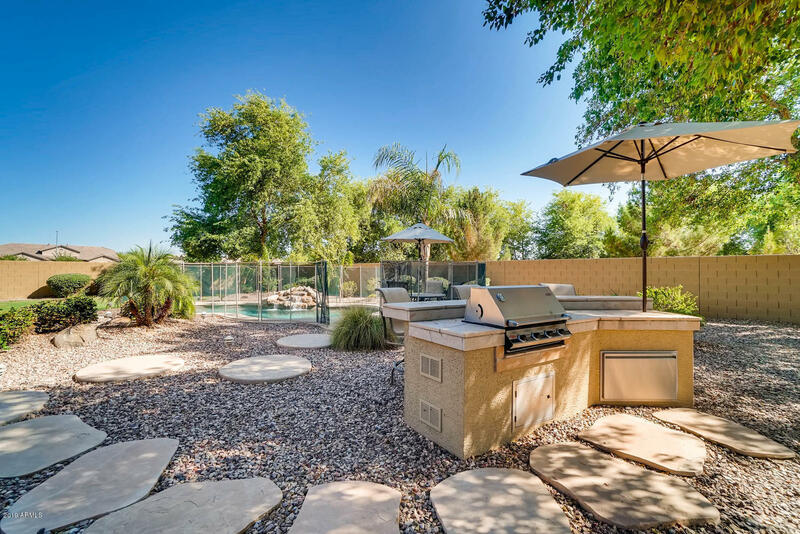 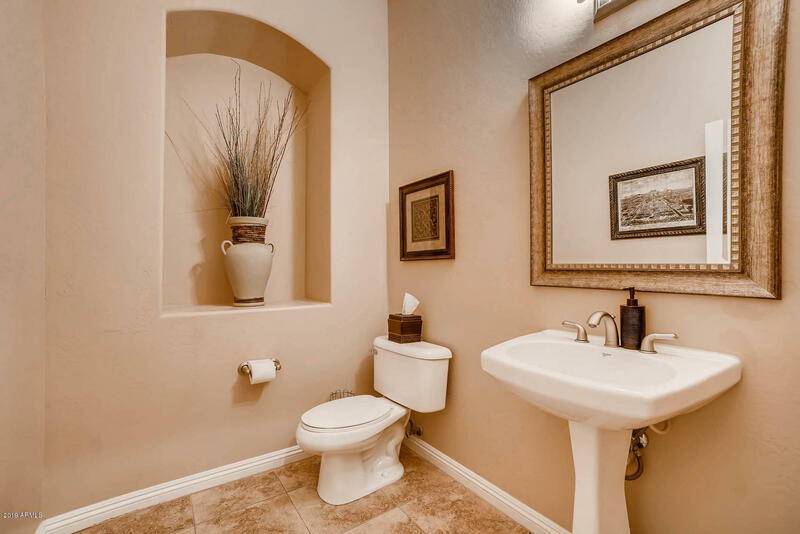 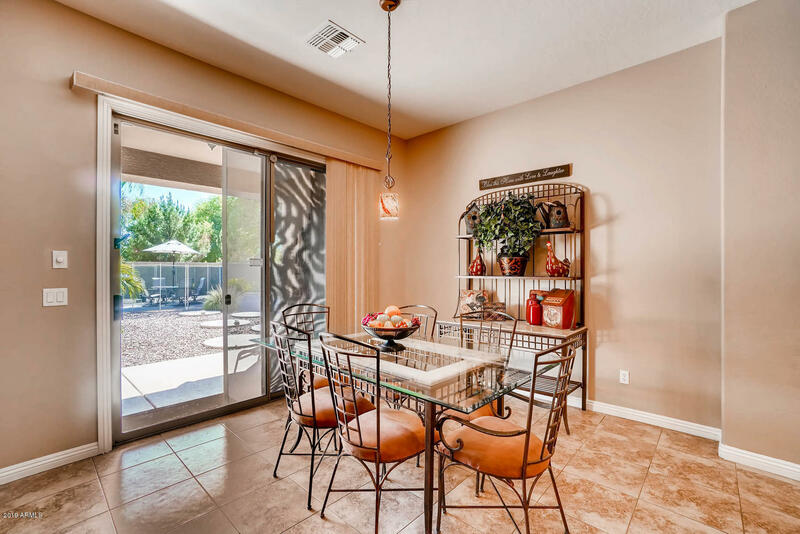 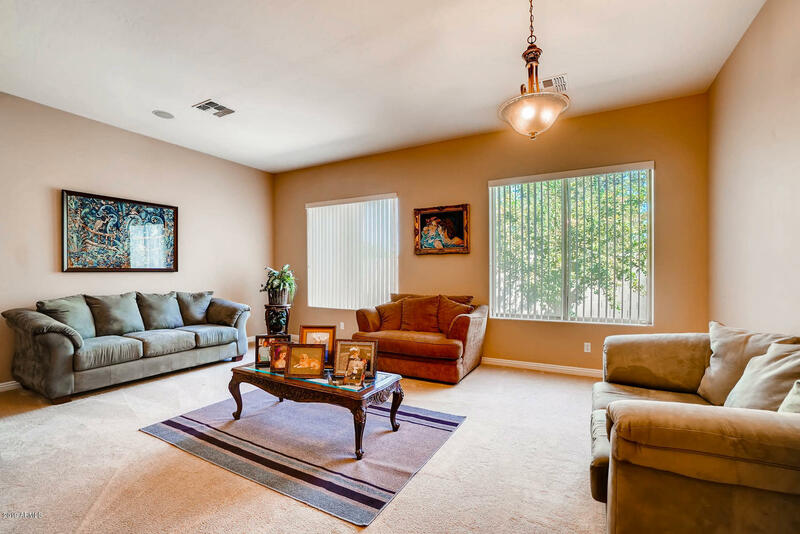 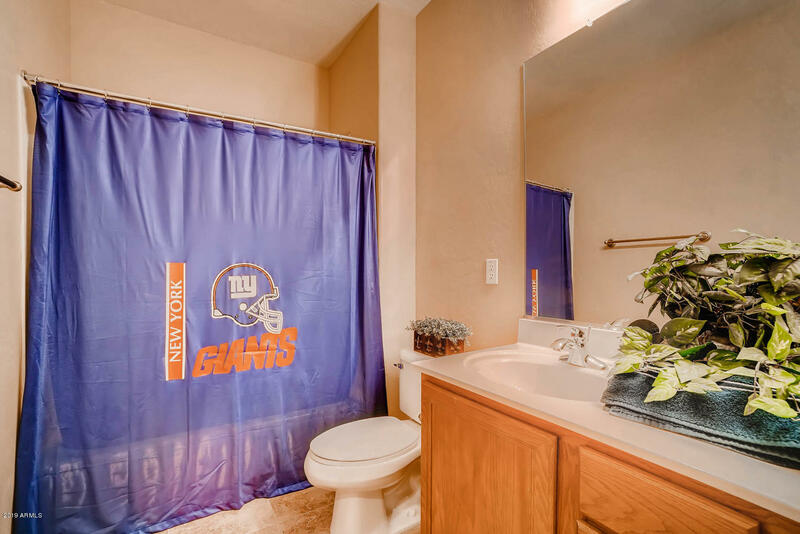 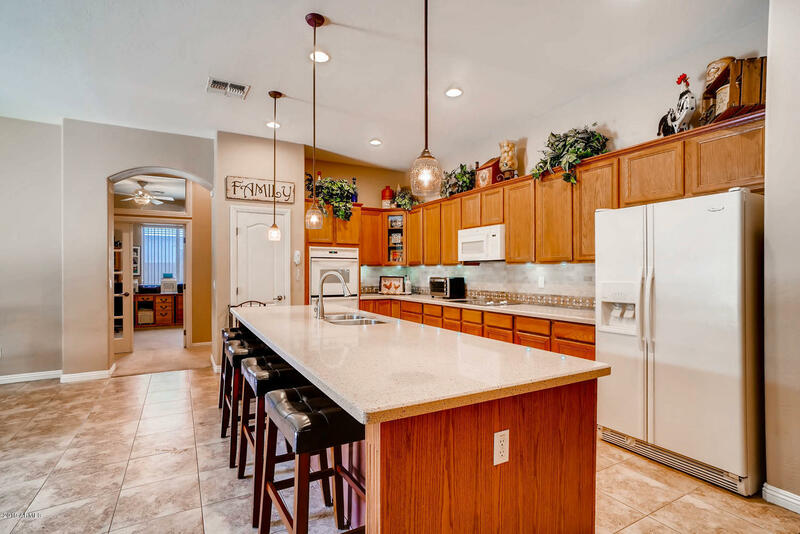 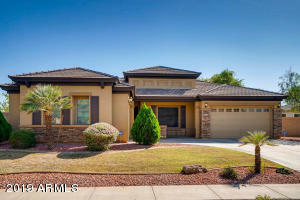 Close to Westgate Entertainment District, State Farm Stadium, Gila River Arena, Tanger Outlets, Restaurants, Spring Training Baseball, Highways and more!